When looking for the best in a new crossover, look for the top dependability, comfort, and safety. 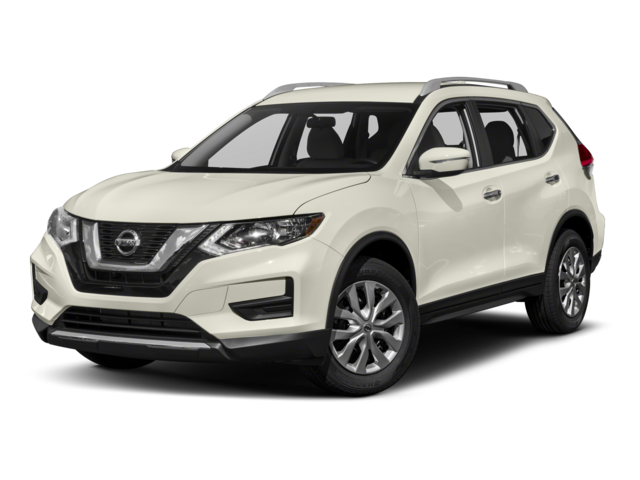 At the top of your list should be the 2018 Toyota RAV4 and next to it, the 2018 Nissan Rogue. 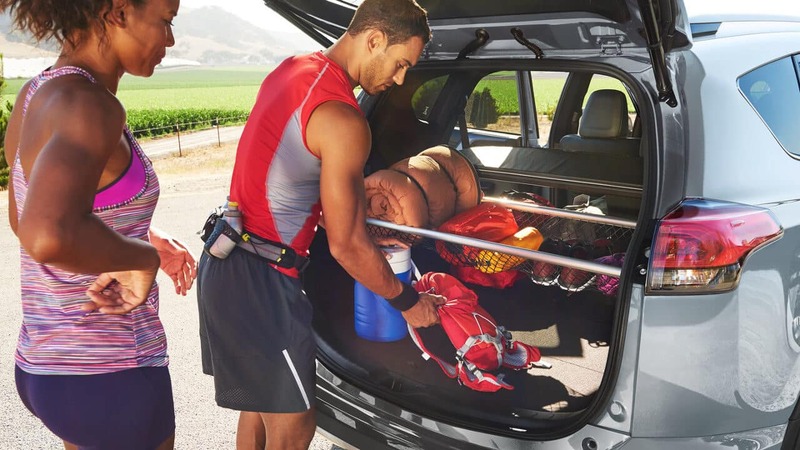 Though both crossovers can comfortably seat five and entertain for long drives through Bluffton, the RAV4 asserts its dominance with advanced performance and safety that you need in a crossover. Explore the features of each to see what they have to offer. 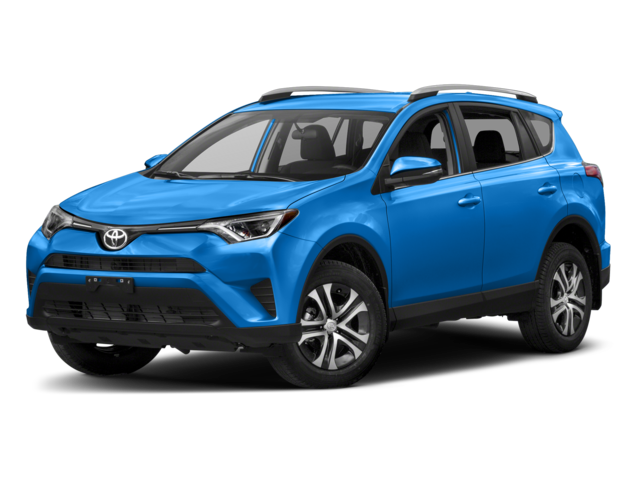 Experience the 2018 Toyota RAV4 Today! At Savannah Toyota, our friendly staff can help you find the car you want at the price you can afford. 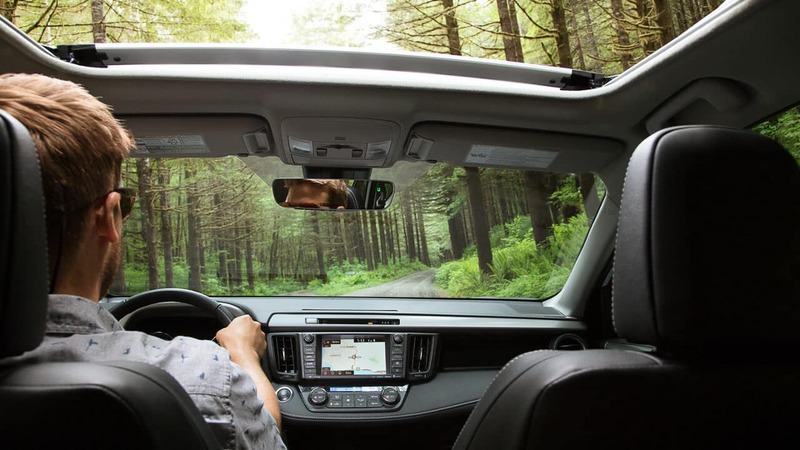 Explore our guide to the RAV4 trim level packages, check out our preview of 2019 Toyota RAV4 SUVs, and see how it compares to the Subaru Forester.